Looking for the satisfying organic alternative? 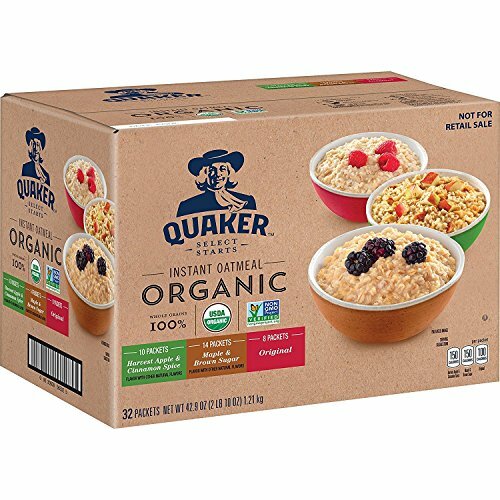 Quaker Organic Select Starts Instant Oatmeal is made with USDA-certified 100% whole grain organic oats. Now that’s a mouthful you can simply enjoy.